Moving your family to another town or state is a major event in your life! 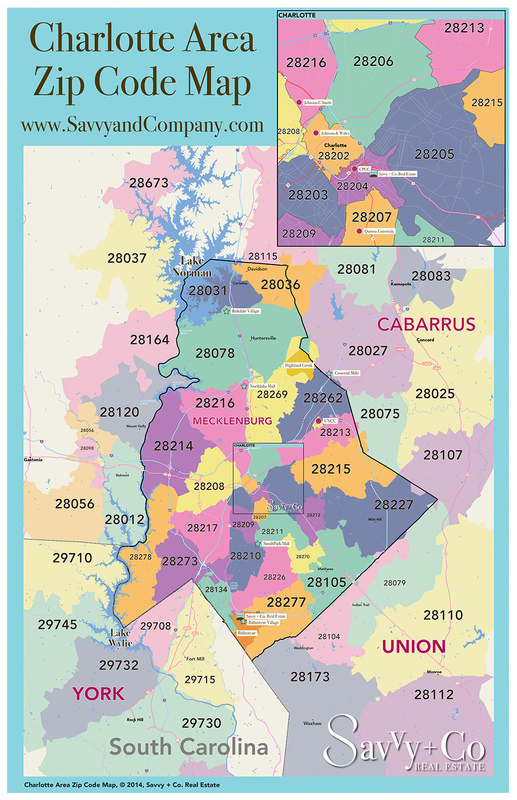 We have helped many families and individuals relocate to and from the Charlotte area. If you will be moving to the area, we can correspond by email and phone. We’ll determine what type of home, price range, and neighborhoods you are interested in. We’ll send you what is currently available. When you visit, we’ll be ready! We will visit the neighborhoods and homes that interest you the most. In addition, we can talk about schools, sub-divisions, local market conditions, local culture–anything that is important to you. Questions about living in Charlotte or thinking about moving here? Email us today. We know this area inside and out, and we want to make your transition as smooth as possible. Remember: we live here, and it’s our job to help you!